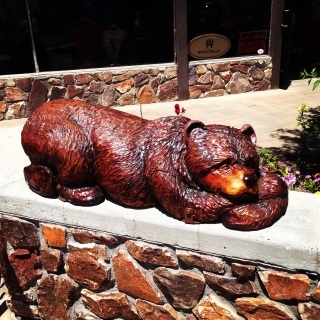 Why not drive up to Big Bear this summer for the Big Bear Century on August 5th? This event offers a 25, 50, 70 and 100 mile route option~ it is suitable for all level cyclists! Cycling Adventures will rent a Cabin and plan extra activities through out the weekend. Fee - $399.00 includes accommodations, meals, healthy snacks, route planning, and swag.